Find out what is going on at TBC! 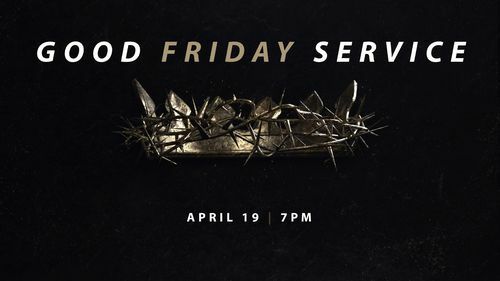 TBC will be having a Good Friday service on April 19th at 7:00 PM. All are invited. There will be nursery & toddler care available. For more info, use the contact form at the bottom of this page to email Pastor Jeff. 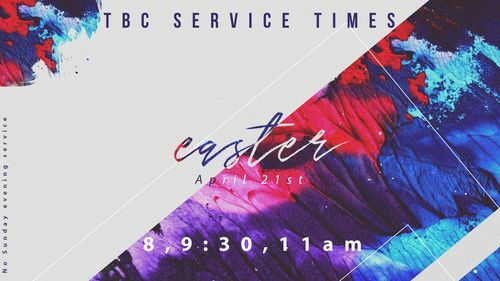 TBC will have 3 morning services on Easter Sunday: 8:00, 9:30, 11:00 am. There will be no Life Groups on Easter, but all nursery, toddler, and children's classes will be normal. There will be no evening service on Easter. 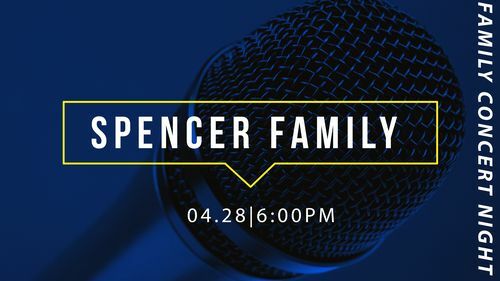 The Spencer Family will be performing at the TBC Family Concert Night, Sunday, April 28th at 6:00 PM. They play a gospel-bluegrass style music This will be encouraging and fun for the whole family. Cost is free. 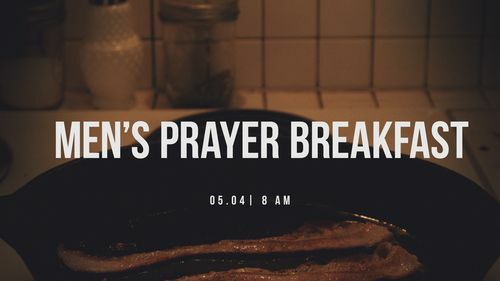 Our next men's breakfast is Saturday, May 4th at 8:00 AM in the upper building. 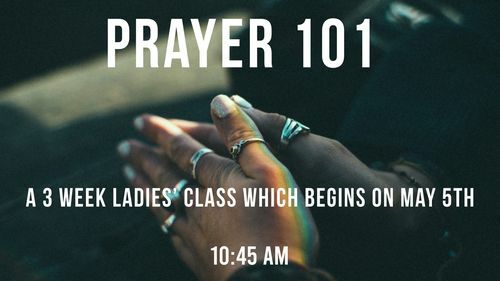 Paula Rhoades is teaching 3-week class on the basics of prayer called, Prayer 101. This class will begin on Sunday, May 5th at 10:45 AM in the upper building. You will learn the biblical principles of prayer and how to effectively enhance your prayer life. This is for all ladies, just signup in the main lobby beginning April 14th. 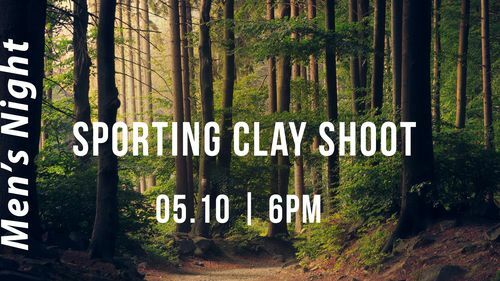 The Topeka Baptist men will be having a sporting clays shoot Friday, May 10th at 6:00 PM. Cost is $25 and you can purchase your ticket in the lobby. 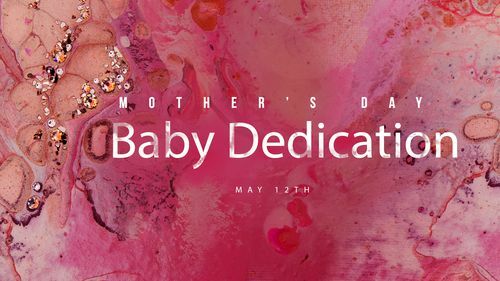 TBC will be having a baby dedication Sunday morning, May 12th in both the 9:15 & 10:45 AM services. If you would like to have your baby or child dedicated, please sign up here. 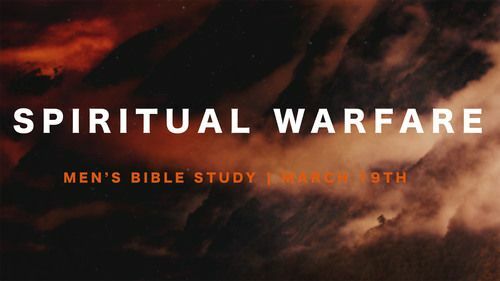 Join the TBC men as they do an 8-week video study entitled Victory in Spiritual Warfare by Tony Evans. The class will meet in the lower building and concludes Tuesday, May 7th. 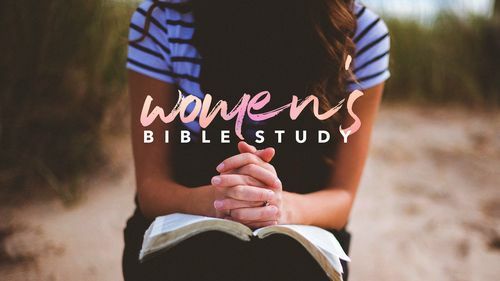 Join the Ladies on Mondays at 6:30 pm as they study the book of James. This is an 11-week study that concludes Monday, April 15th. 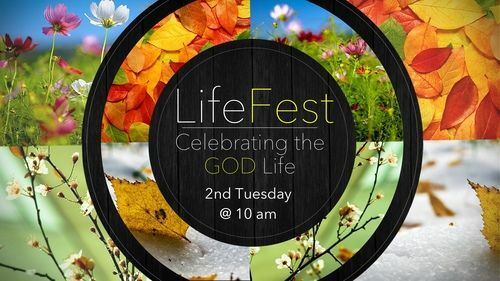 LifeFest meets monthly on the second Tuesday of each month at 10:00 am in the upper building. The LifeFest meeting includes a potluck lunch. Please bring a main or side dish to share. Join us for a time of music, food, fellowship and fun. Use the form below to ask for more information.